Destiny Christian Church Wakefield began in 1999. ‘Destiny’ comes from our vision that our Church has a vital part to play in making a real difference in the City of Wakefield and around the world today – we say ‘Destiny is where everyone has a future!’ Hundreds of people from all over the City and from many nations flock to Destiny Church, making it probably the largest congregation in Wakefield. Our Church is committed to being a credible, relevant and effective testimony to the love of God and this drives us to connect with people from every part of society. There are families, doctors, lawyers, business people and educators sitting side-by-side with factory workers, refugees and some older folk – we’re a family so all sorts of people are loved in our vibrant church. We’re large, lively and loving! Destiny Church in Wakefield is the international hub for a family of churches known as Destiny Connections International. 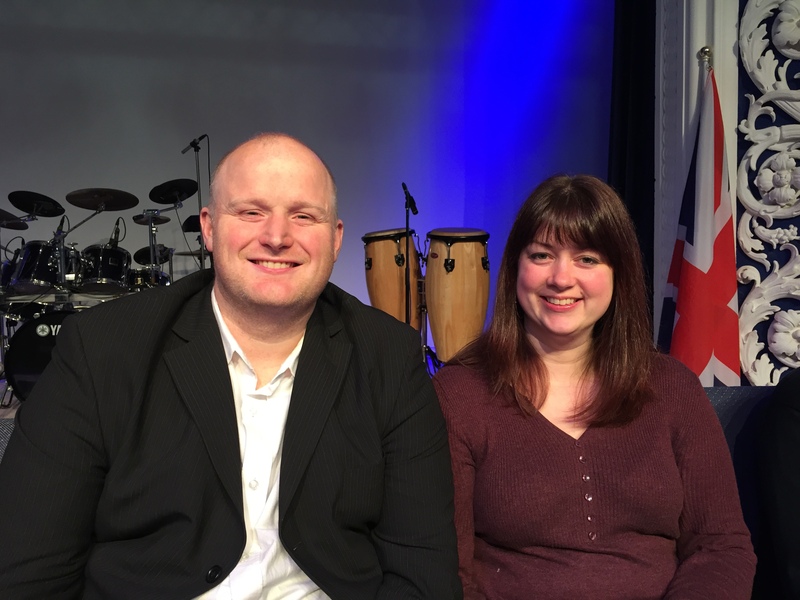 More than 700 churches from around the world connect through the apostolic ministry of Ian & Rachel Critchley. 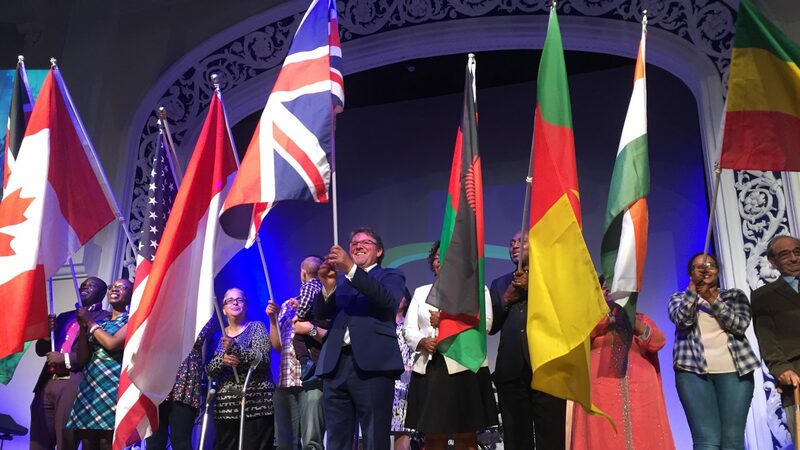 The Destiny Connections family currently includes Churches in India, Malawi, Congo, Zambia, Poland, Czech and the UK. Destiny Church Wakefield has helped build Churches and orphanages in Malawi, churches and the Destiny Bible Institute (Bible College) in India. Destiny is a giving and serving Church and often sends out Mission Teams to support and encourage the churches involved in Destiny Connections around the world. Destiny is led by a great Team of godly, faithful and able men and women. 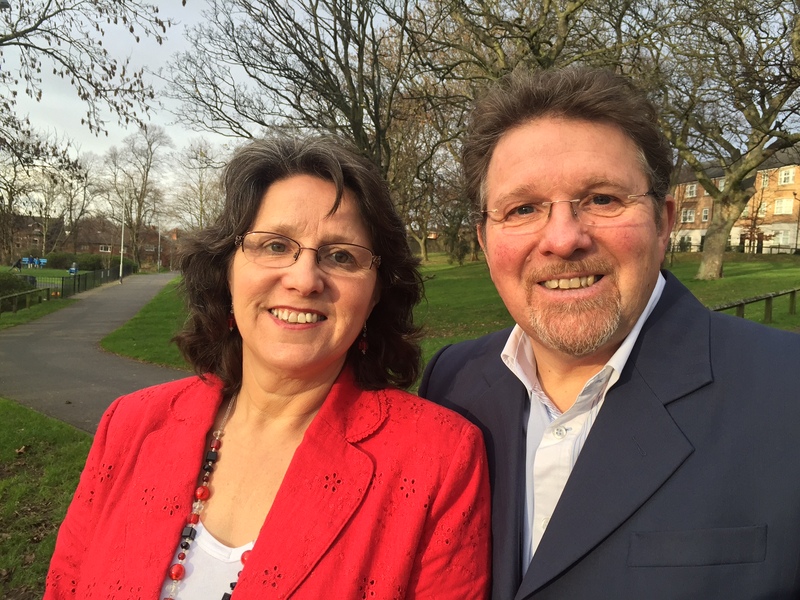 Ian and Rachel Critchley are Senior Pastors at Destiny Church. 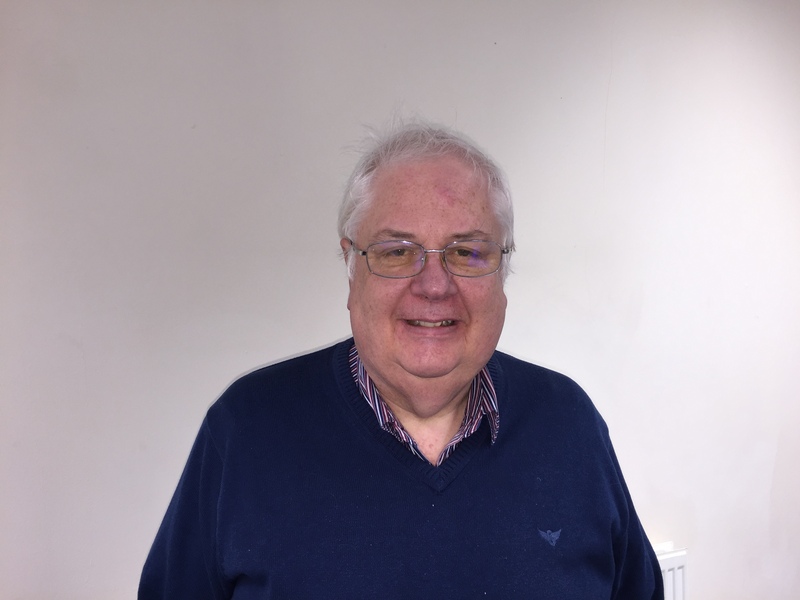 Ian, born in Stoke-on-Trent, trained for Ministry in Kenley, London and began ministry in 1973 before moving to the USA for some time. 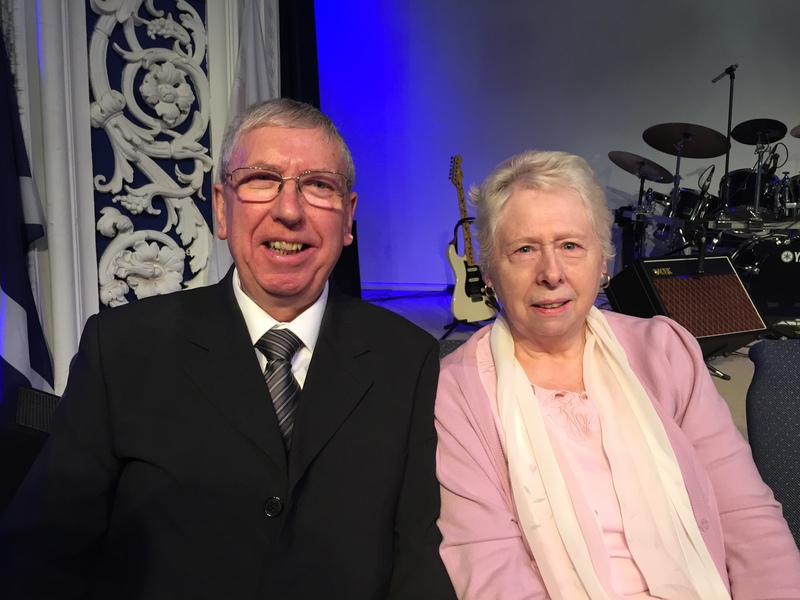 Ian and his wife Rachel (who comes from North Wales) then pioneered a Church in Prestatyn, where they lived for thirteen years before moving with their three children to Wakefield in 1989. They are now doting grandparents to their four grandchildren. Family is important to them, and ‘family’ is what you feel when you become part of Destiny Church – you soon realise that ‘people are precious’ to Ian and Rachel. They love Church! They have worked faithfully for many years for church to become strong, growing and effective so it can be a significant influence centre that will result in Revival. 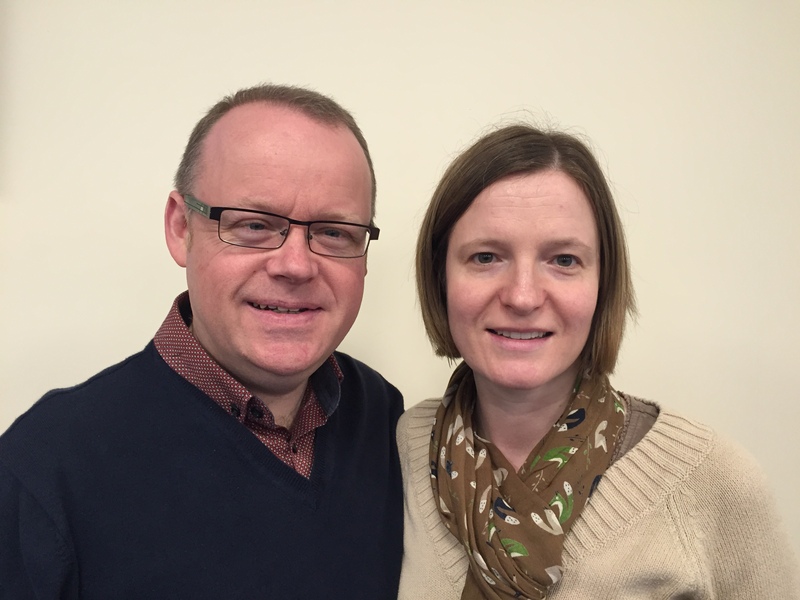 Ian is called to be an apostle, this means he and Rachel help bring leadership and mentoring to many ministries around the world through Destiny Connections International, a family/network of more than 700 Churches in; India, Malawi, Congo, Zambia, Poland, The Czech Republic and the UK. Ian is a world-class communicator – and none more so than when he is speaking to leaders. Wesley has been a full-time Associate Pastor at Destiny since 2008 He has several degrees including a Masters in Theology and is an able preacher of the Word of God. Annette is a specialist Staff Nurse, and with their two daughters they are committed to seeing Destiny fulfill all that God has got planned for it. In addition to his pastoral and preaching ministry, Wesley is the ‘brains’ behind most of the high-tech aspects of the ministry at Destiny which includes the highly popular Destiny Broadcasts – these video messages of the Sunday ministry from Destiny have been watched by tens of thousands of people from around the globe. Wesley does not settle for second best – he is constantly reaching for everything to be better than we did it last year! This means the Church keeps ‘stirring those gifts’ so we are all enabled to go and do great things for God. Steve has been a full-time Youth and Children’s pastor at Destiny since 2014 He has plenty of experience in working with young people both in the Church and before this with for the local council. Vanessa also works in the Destiny Offices handling administration, and with their daughter and son, they are passionate to see Destiny have the very best children’s and youth ministry. Steve has great enthusiasm and lots of ideas that keep the younger members at Destiny involved and excited about Jesus and being part of a great Church. Steve goes to local schools doing assemblies and lessons etc – and he’s also involved in the production of the Destiny Broadcasts of the Sunday ministry at Destiny. Daniel & Lucie are both great musicians and are part of the Destiny Worship Band. They are recent graduates from Bible college with a theology degree. They both have a passion to engage people in heartfelt worship and the Word of God. Allan spent years serving God and has lots of experience in Pastoral ministry. He was a bricklayer and then qualified as a College lecturer in Building – this was such a help when Destiny undertook a huge building development at their Church building. He has two daughters and four grandchildren. Graham and Sheila have lived all-out for God for many years and brings a depth of experience and understanding to the Leadership Team at Destiny. Sheila has been a loving mother to three daughters and four grand children. They own a Carriage-Masters business. Graham always has a big smile and a word to encourage you. David and Wendy have served alongside Ian and Rachel since the beginning! They are such a loving and caring couple. David was involved in managing a large number of workers at a Wakefield factory for many years – so he knows about helping people win through! 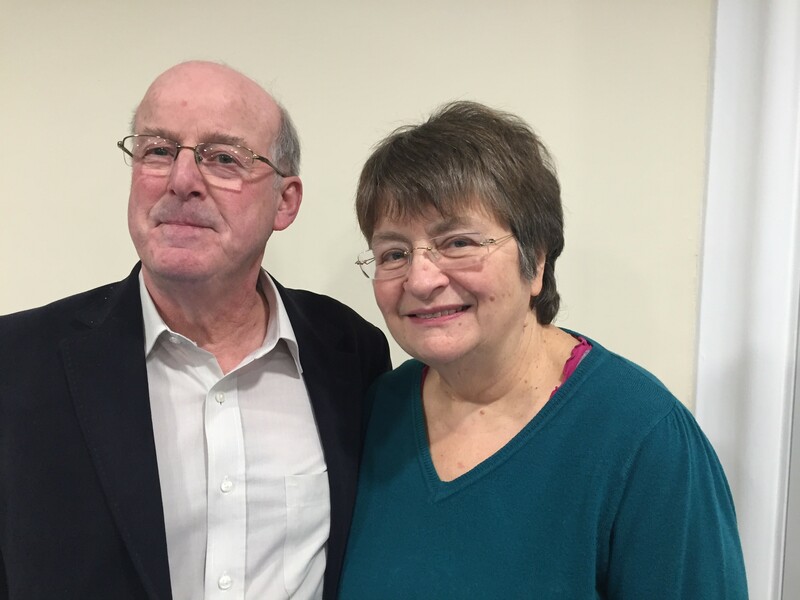 Richard and Ruth are faithful long-term members of Destiny. 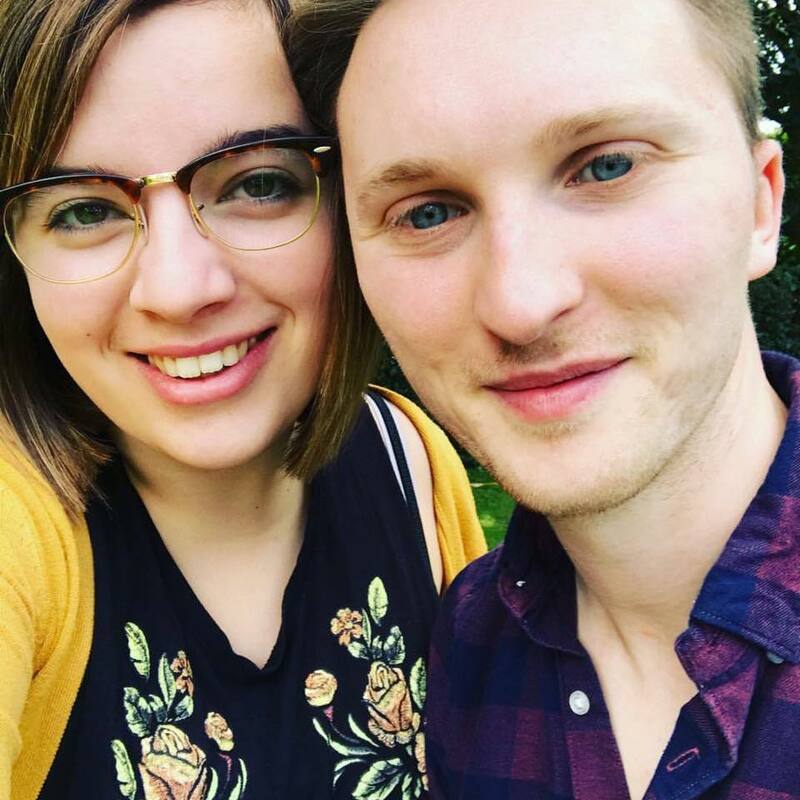 They both have big jobs in health and mental health sectors – something which also helps them connect with people in their ministry at Destiny. They are such a good couple – Richard came to faith at Destiny – it’s such a joy to see them now mature, enabled and called to serve. 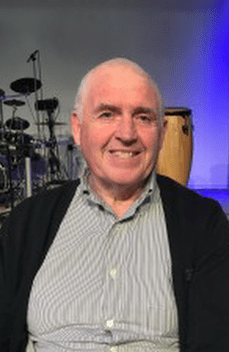 Graham, a qualified teacher, is no stranger to ministry after being involved in leadership for many years. He is an able communicator and has a passion to help people (men especially) become good disciples of Jesus. Colin and Denise are long-term Christians, and long-term members of Destiny. 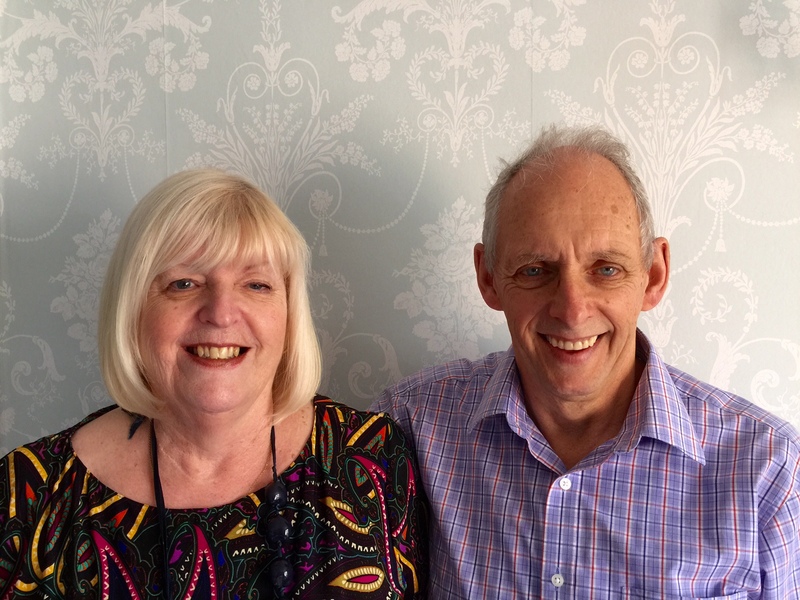 They have both been school teachers over the years – now Colin loves teaching the Bible. They are both such caring people – it’s no wonder God called them to care for his church. There is a comprehensive display of other Group leaders, including the Fellowship Group Leaders and our Office Staff, in the Minor Hall at Destiny. When you visit us please take a look and get to know these wonderful people who work together with such unity to serve the Church that is Destiny!